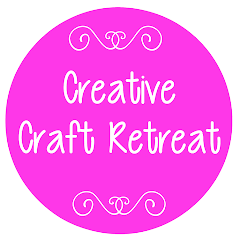 Craft Retreat 2015 was a little up in the air late last year, however, we are pleased to announce that we will be running Creative Craft Retreat once again! We have booked and confirmed the dates - it will be held from Friday evening, 30 October to Sunday afternoon, 1 November 2015. 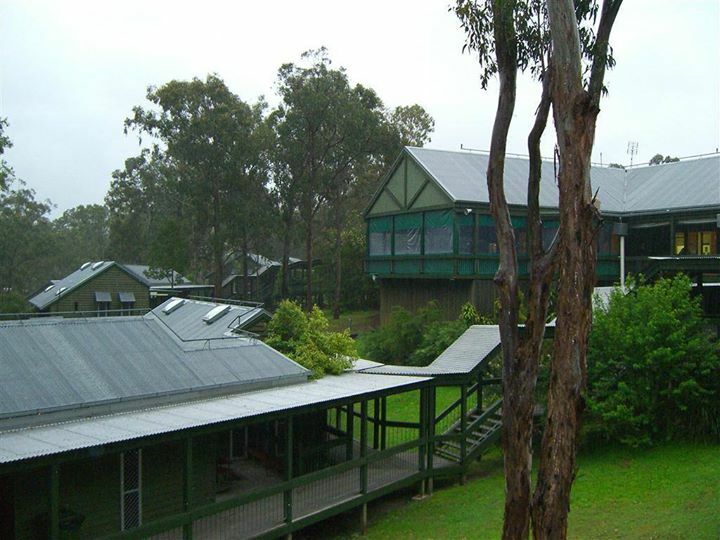 We are also glad to say that we will be holding it at Lake Perseverance, near Crows Nest in Queensland, once again, and as a result, the fees will be similar to last year. So, pop the dates in your diary, and tell your friends about it too. Keep updated with more information as it becomes available by entering your email address in the 'follow by email' spot in the sidebar, and you can check us out on Facebook too. Patience Cally! :) Within a month I hope!